In our continued efforts to bring the most advanced technology available to our patients, Orangeville Optometric Centre is proud to announce the inclusion of the Optomap retinal exam as an integral part of your eye exam today. Your doctors are concerned about retinal problems including macular degeneration, glaucoma, retinal holes or detachments and systemic diseases such as diabetes, stroke and high blood pressure. 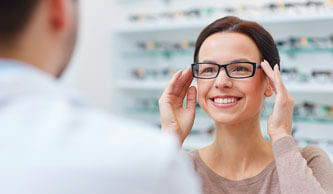 These conditions can lead to serious health problems including partial loss of vision or blindness, and often develop without warning and progress with no symptoms. The Optomap is made possible by using a new technology – the Panoramic200™ Retinal Imaging System. 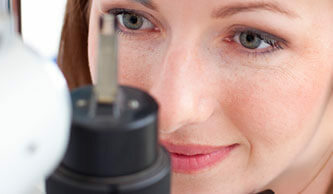 With conventional retinal examination methods, only a small area of the retina to be seen at a time due to the magnification needed to view inside the eye. The Optomap Retinal Examination enables the majority of the retina is visible in one single image. An in depth view of the retinal layers (where disease can start). 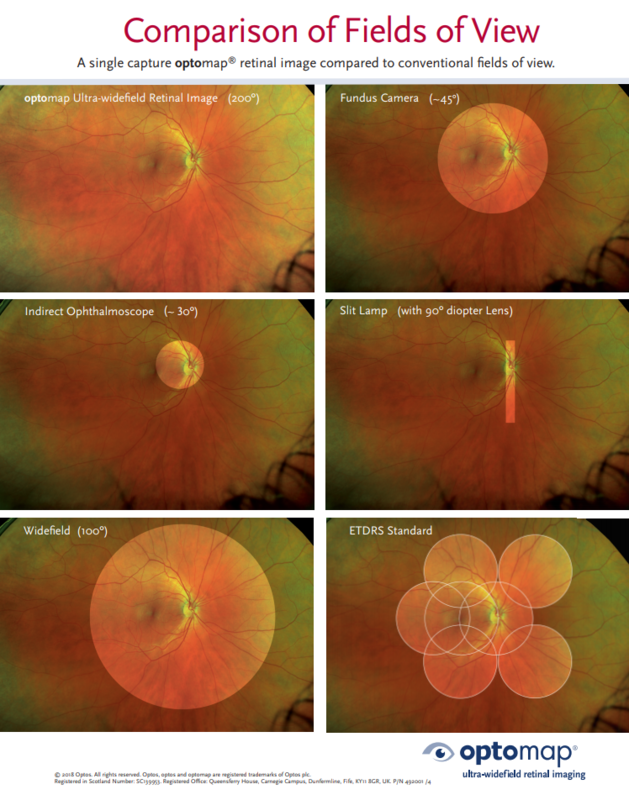 tracking and diagnosing potential eye disease.